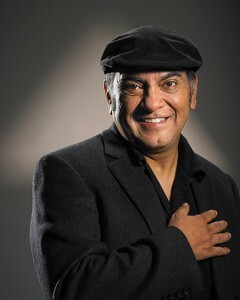 Don Miguel Ruiz, born the youngest of 13 children in rural Mexico, grew up believing that ANYTHING was possible. A near fatal car crash changed the course of his life from a surgeon working on the brain, to a Shaman working on the mind, heart and spirit. Inspired by the struggle his students had to quiet their minds, he wrote the book, “The Four Agreements”, which spent a staggering 7 years on the New York Times Bestseller list. Miguel is respected throughout the world receiving numerous recognitions for his contributions to humanity, including a US Air force Challenge Coin engraved with The Four Agreements. Join David as he and his friend Miguel, discuss “The Truth” and how it is possible for everyone to discover, and live in happiness.